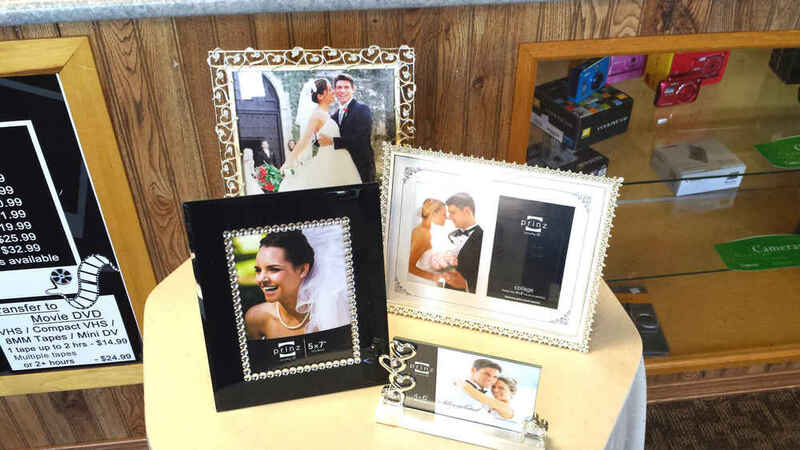 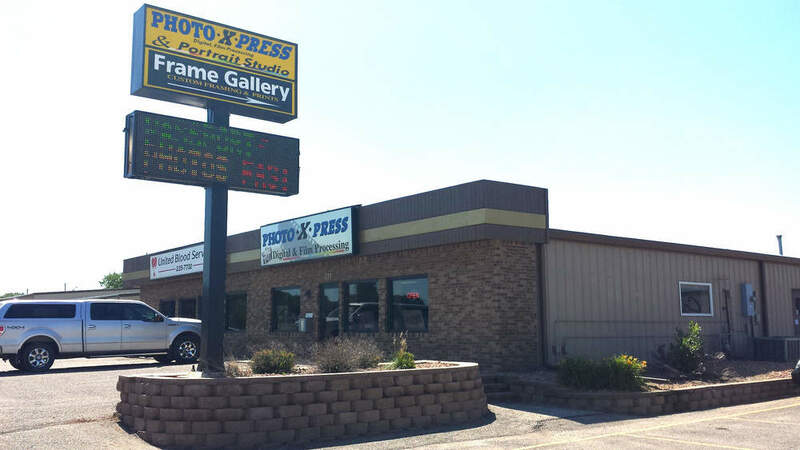 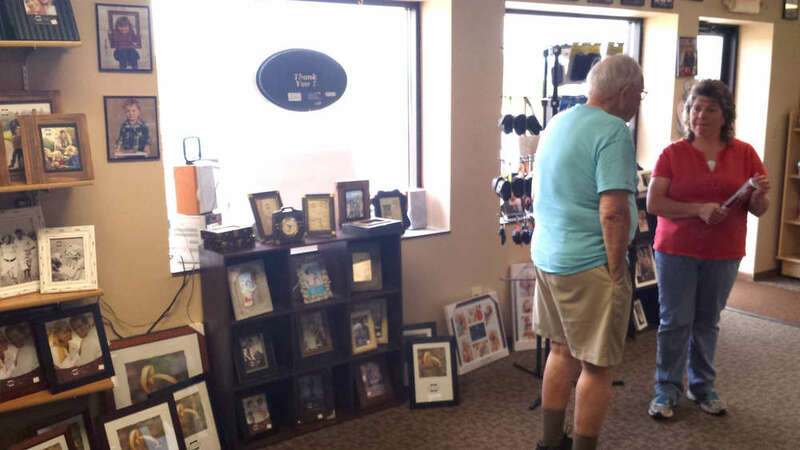 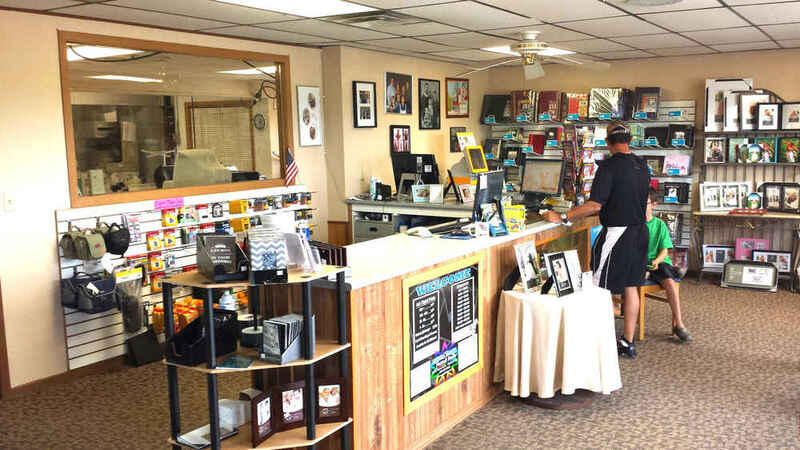 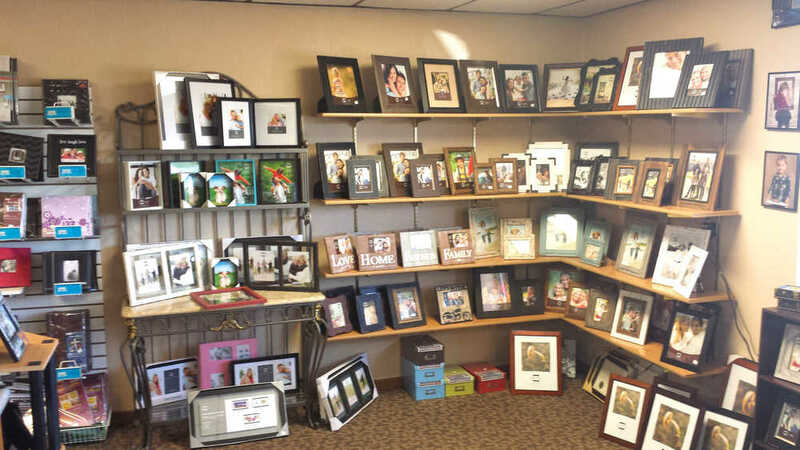 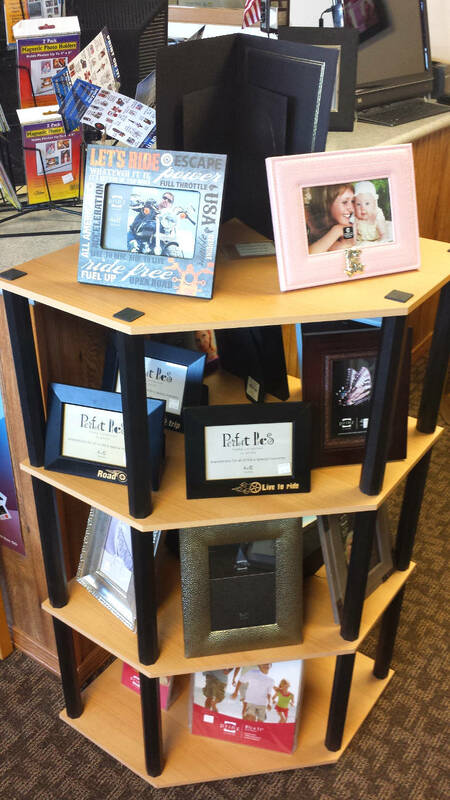 Immortalize your special captured moments with prints and frames from Photo-X-Press. 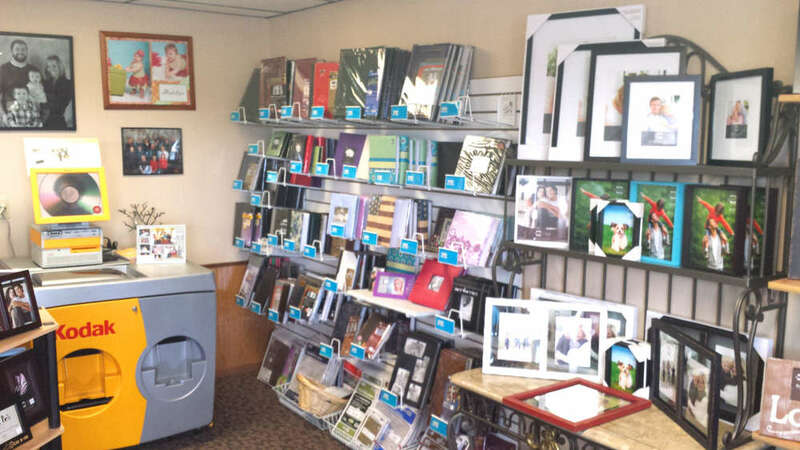 We'll process all your digital and film photos and make them lasting memories. 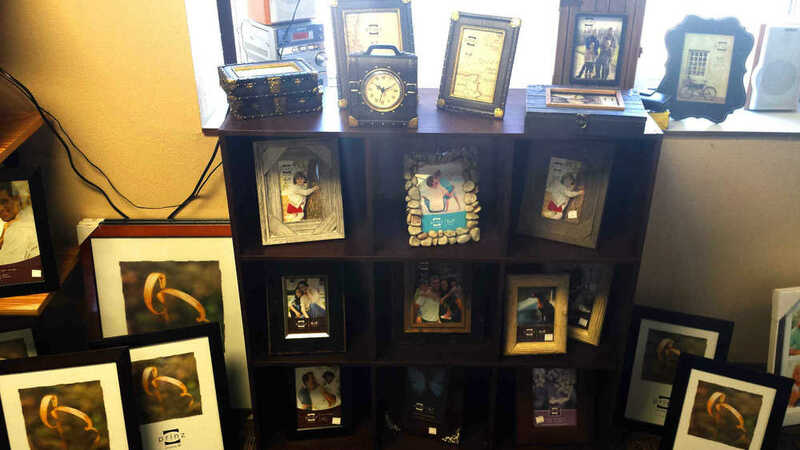 We also do photo shoots in our portrait studio.